"That's The Ticket!" Ernie and Wilma Bean have finally made it! Their lucky number has won the special Christmas lottery. Trouble is, Wilma's out of town, and it's tough to keep news like that a secret for too long. It couldn't hurt to celebrate a little with Loretta Thistlebottom, now could it? 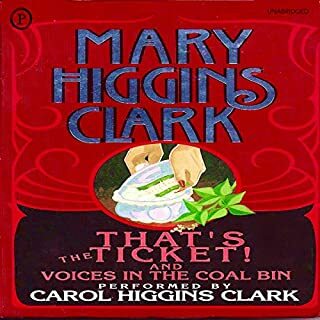 "Voices in the Coal Bin" The country cabin where Mike spent so many idyllic summers with his grandmother ought to be the perfect place for his wife, Laurie, to recover from the nightmares of her own childhood. Topping her best-selling success with Alvirah and Willy, in The Lottery Winner, America's queen of suspense introduces a new sleuthing couple, Henry and Sunday, an ex-president and his young congresswoman bride. Henry Parker Britland IV is wealthy and worldly - a beloved former president who, still youthful, is enjoying early retirement. His new wife, Sunday, is beautiful, smart and 17 years younger than he, and has just been elected to Congress in a stunning upset victory that has made her the darling of the media. 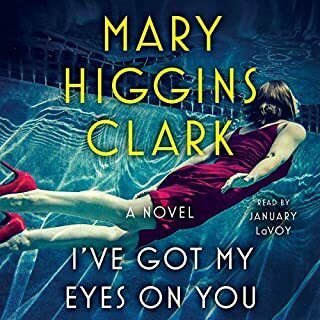 Mary Higgins Clark sends chills down listeners' spines with the story of Lacey Farrell, a rising star on the Manhattan real estate scene. One day, while showing a luxurious skyline co-op, Lacey is witness to a murder - and to the dying words of the victim.... The dying woman is convinced that the attacker was after her dead daughter's journal - which Lacey gives to the police, but not before making a copy for herself. It's an impulse that later proves nearly fatal. Winning the lottery has made Willy and Alvirah Meehan famous. Now that she sports a stylish hairdo and knows how to dress like the wealthy lady she is, Alvirah quite enjoys being a guest on a talk show. But fame has its down side: three ex-cons in the viewing audience choose Willy as a kidnapping target. Unfortunately for the criminals, the Meehans haven't forgotten their old skill: Alvirah can become a cleaning woman at a moment's notice, and Willy still loves plumbing. Menley Nichols as never stopped blaming herself for the accidental death of her two-year old son, a tragedy that strained her marriage and her sanity. When she and her husband Adam, a high-profile attorney, are blessed with a beautiful new baby daughter, they dedicate themselves to rebuilding their lives together - unaware that someone in their midst has a very different agenda for them. 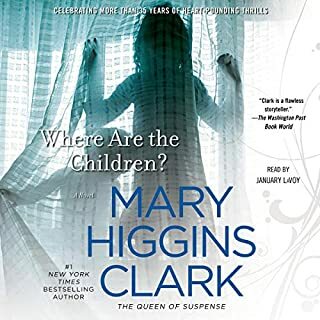 Mary Higgins Clark is a master storyteller who keeps her readers and listeners spellbound. Now, in her first two published stories, written in the 1950s, she draws on her career as a young Pan American Airways flight attendant to create these tales of adventure and intrigue. In Stowaway, a courageous flight attendant helps a desperate young man of the underground escape the Soviet police. In Milkrun, a flight attendant becomes immersed in a web of deception when she serves as a courier for an important document - only to find it's been stolen during the flight. 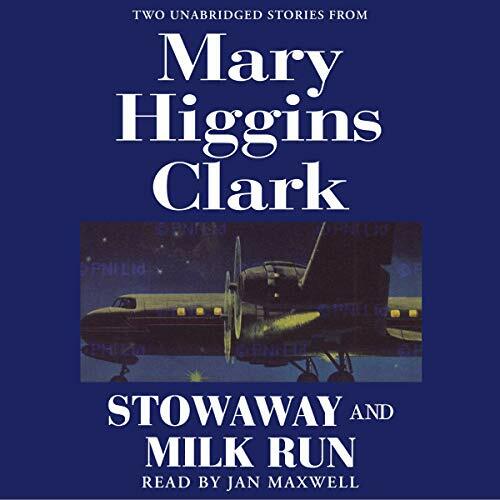 Stowaway and Milkrun are two edge-of-your-seat classics that could only come from Mary Higgins Clark. Two stories that are well written an entertaining. Both kept me in suspense until the very end. Two great stories. Love novellas! Mary Higgins Clark books are always worrh your time to read. MHC fan but missed the building suspense of a full novel. This was a bit too short story for me. 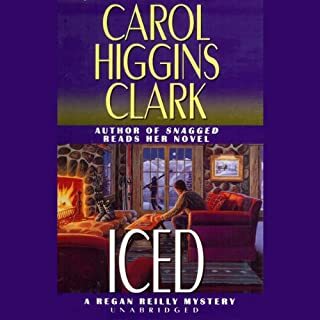 Would you try another book from Mary Higgins Clark and/or Jan Maxwell? Of course, I am a Fan of Mary's book for decades. I read several of her books over again, She is a great author. 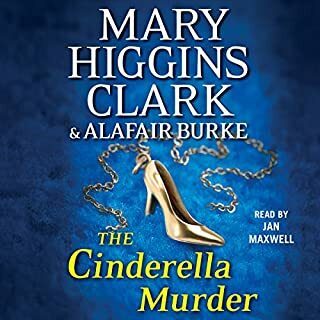 But even Mary has her bad days and stories..
Would you ever listen to anything by Mary Higgins Clark again? Yes, even the novels that I read years ago. Mary Higgins Clark is an excellent writer, do not let these short stories deter you from her books. This was a great value to have two stories for a great price. I think Stowaway was my favorite. 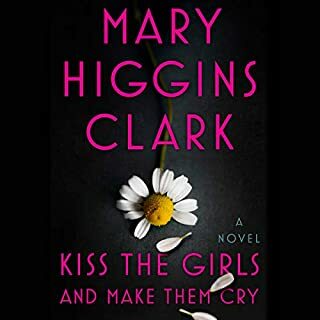 Honestly, as long as it's Mary Higgins Clark, I will enjoy it.